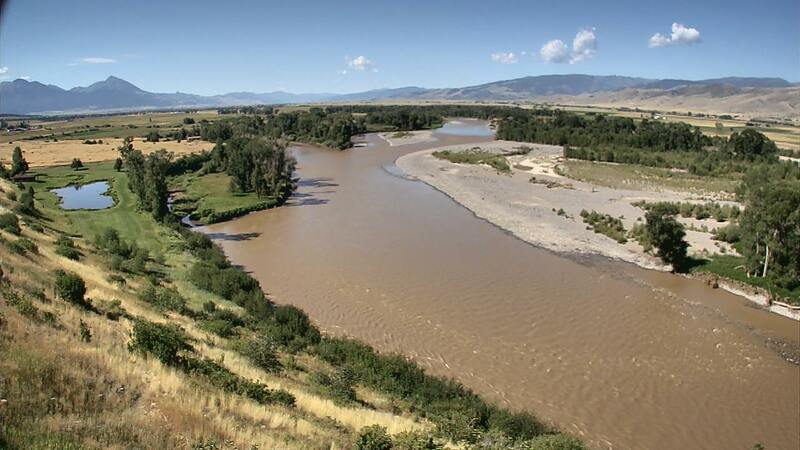 The Yellowstone River has been dropping considerably as of late and we're getting a lot of questions when we think it will be game on. In the last week, we have seen significant improvements in water level and clarity. Despite a general lack of clarity(8 in.) in the river, anglers are testing the waters and giving daytime floats a shot. Boat ramps are starting to come alive, as more and more trailers are being parked throughout the valley. Today the river is at 12,400 cfs near Corwin Springs, and 11,200 cfs in Livingston. Still a little out of the realm of what we've always said as the good gauge for starting to fish: 10K in Livingston! Salmon flies are out and about throughout the valley, although we have yet to hear of any dry fly fishing to be done. Nymph rigs hard along the banks (Right smack in the bushes!) and around riffle corners have been producing decent opportunity to catch fish. Be prepared to lose some flies, but don't worry, we have all the flies you'll need to refill your box! If you are going to float the river, please be use as many precautions as possible with high flows and changes in river structure following high water. Come on by the shop on your way to the river for an updated report and any other questions you may have about fishing the river at this time. Stay tuned as we will have more up to date information on the river in the coming weeks.